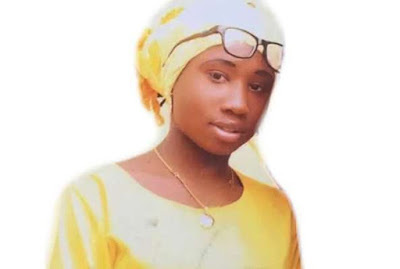 Heavenly Father, today we pray again for your precious daughter Leah Sharibu, who has been held captive by Boko Haram since February. We are so thankful the world was able to hear her voice Monday on an audio recording released by the terrorists. We rejoice with her family that Leah appears to still be alive. Lord, please continue to sustain this courageous 15-year-old, who refused to renounce her Christian faith, even when doing so would have enabled her release from captivity. We do not know what she is experiencing at the hands of these terrorists, but we intercede for her mind, soul, body and spirit. Give her supernatural fortitude as she perseveres. Heavenly Father, we also pray for the Nigerian government and specifically the president as they seek wisdom in how to rescue Leah. We pray that Leah would not be a victim of the political maneuvering that tends to happen during election seasons. And, Lord, we continue to pray for those Chibok girls who have not yet been rescued. We remember them, and we pray for their release. In Jesus’ merciful name we pray, amen.